This would also be my very first U.S Airline report. Unfortunately, this trip happened very long time ago, so I don't have any photos, but some memories that I like to share. Please enjoy this trip report, as usual, comments are always welcome. 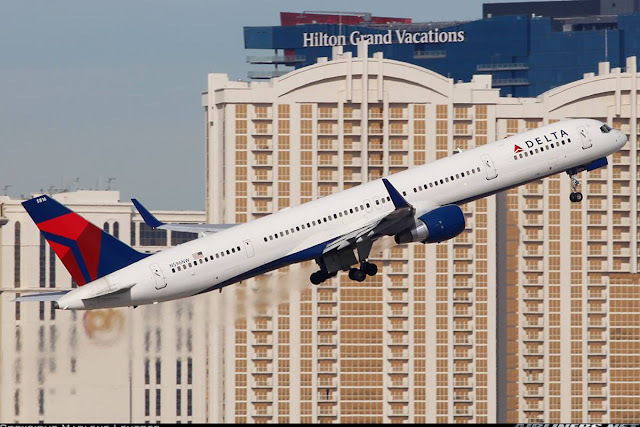 *Photos are taken from the both jetphotos.net and airliners.net, credit goes to the respective photographers. 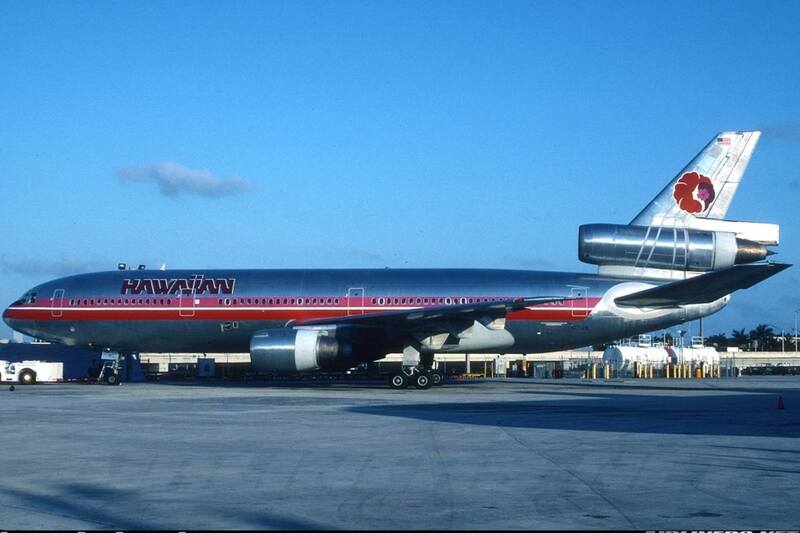 This is the Lockheed Tristar L1011, a popular type in the past. At there time, there wasn't such a thing of airline alliances, and the alliance came a number of years after this flight of mine. This airline is currently in the Skyteam Alliance. I decided to do this trip report as I could remember some details about this trip which happened in the 1990s. 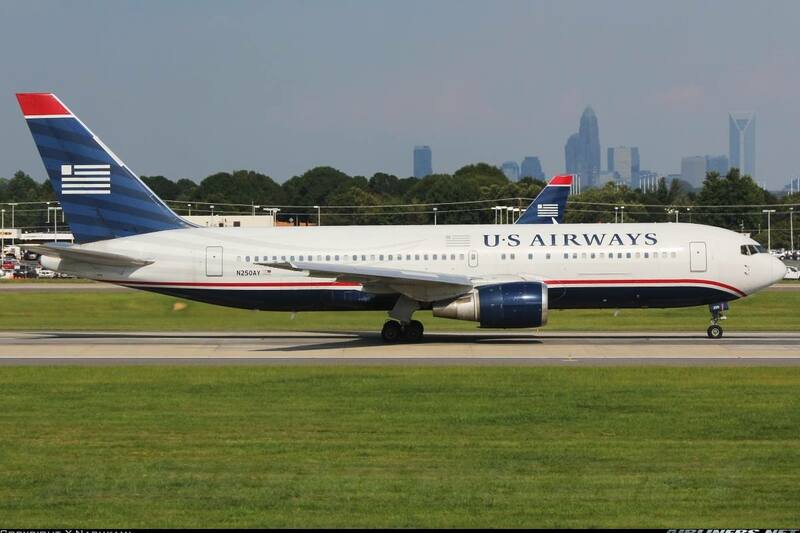 This trip is a special one for me because it was my first 3-holder wide-body and also on the very rare Lockheed L-1011 Tristar. 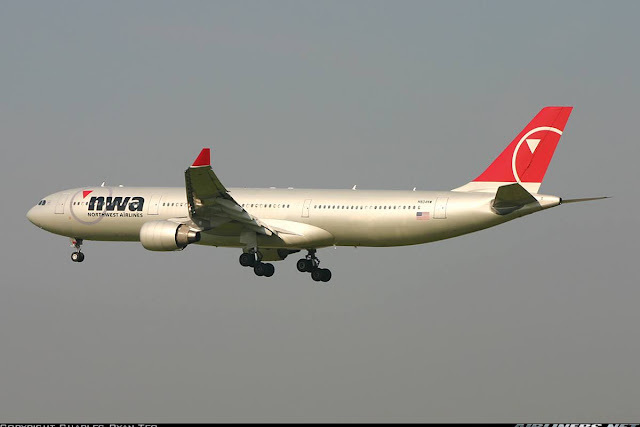 My mum did the booking at that time and I wasn't into aviation at that point, but I knew a few aircraft types at that time and that includes the MD-11 which I was praying hard I would get to fly on one of the routes. 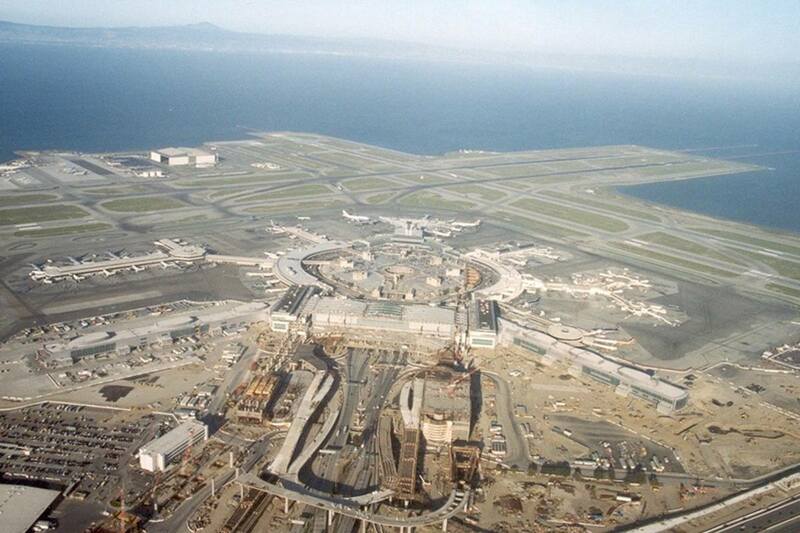 I can't remember the exact routes of the trip but I knew that I flew Singapore Airlines' Boeing 747-300 from Singapore to Los Angeles via Tokyo and had a 11 hours delay at the Tokyo Narita airport, to make it worse, I was feeling sick at that time so hanging around 11 hours at the terminal was probably one of the worst travelling experience, fortunately I recovered before reaching there. I managed to sleep quite a bit on my delayed flight to U.S.
My memory of this airport is limited, but I remember that it was quite a pleasant airport compared to Los Angeles, plenty of traffic but the immigration officers seemed nicer to me. I can't remember much about the interior, but I only know that I checked in at the Delta counter, and I did ask what aircraft type it was and the staff told me L-1011 and I was puzzled. 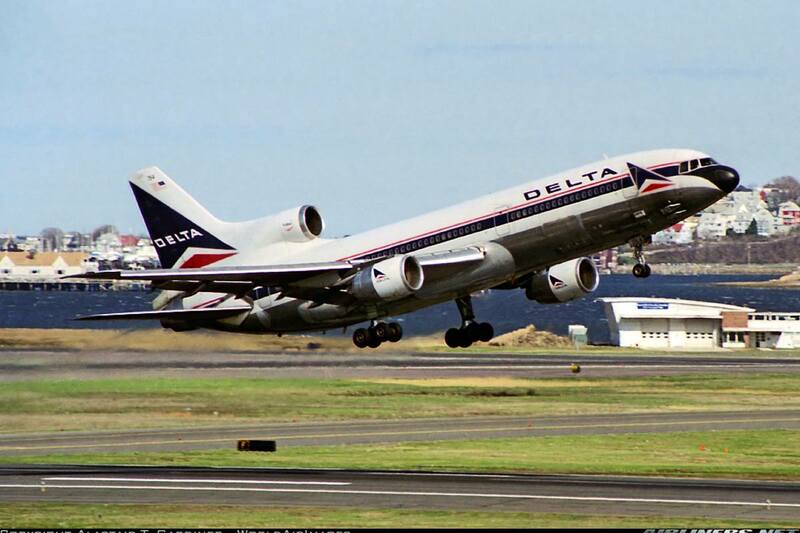 I knew about the DC-10 and MD-11, but not the L-1011 and I felt disappointed when it wasn't the MD-11. Walking towards the gate, I saw this 3-holer at the aircraft. I asked myself, did the staff make a mistake? But then, the aircraft looked different from the MD-11 and later on I found out it was L-1011, Lockheed Tristar, an aircraft I learnt about it from then on. This aircraft type was quite rare and only Air Lanka and Cathay Pacific operated this type to Singapore at that time but the numbers were shrinking but Air Lanka (now known as Sri Lankan) operated until quite some time later before it got replaced by Airbus A330/A340. This is from my own knowledge, from what I see in the past, so if I make any mistakes, feel free to correct me. 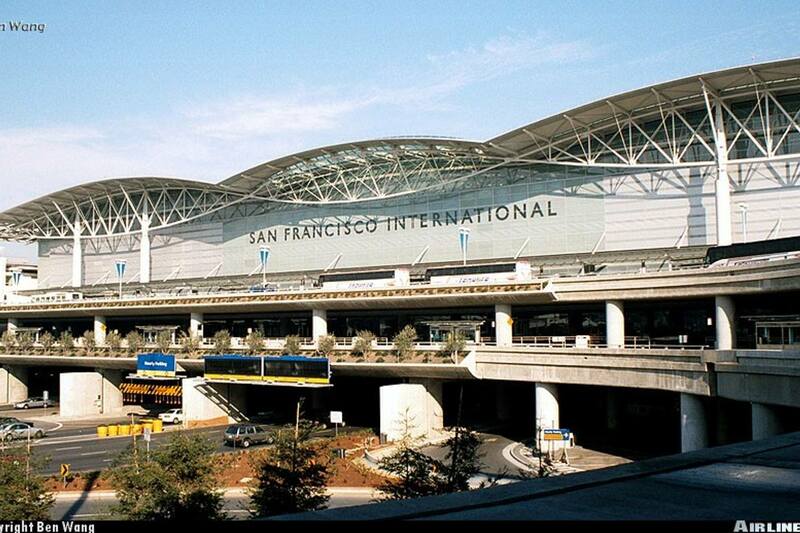 The first time I stepped into U.S, San Francisco Airport. 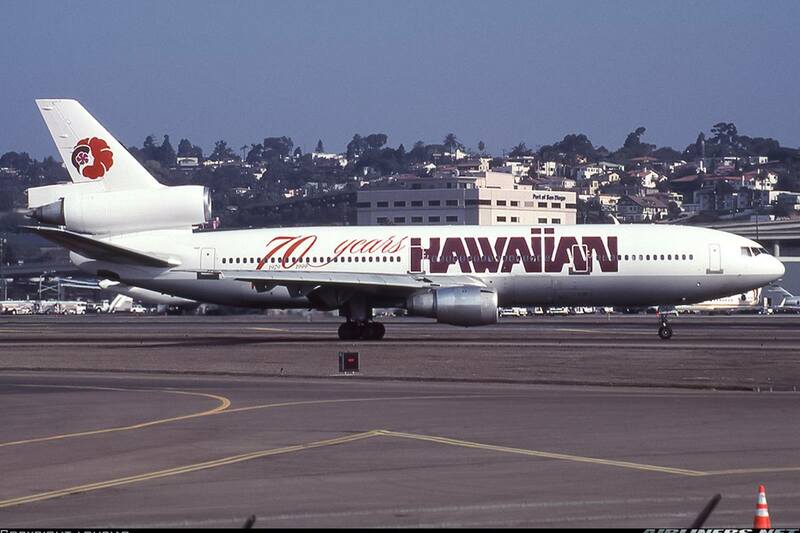 The first plane that caught my eye was Hawaiian Airlines DC-10, 70th anniversary aircraft. It was a pity that I wasn't into aviation at that time, but I recognized them as I did some research on these aircraft a few years later. 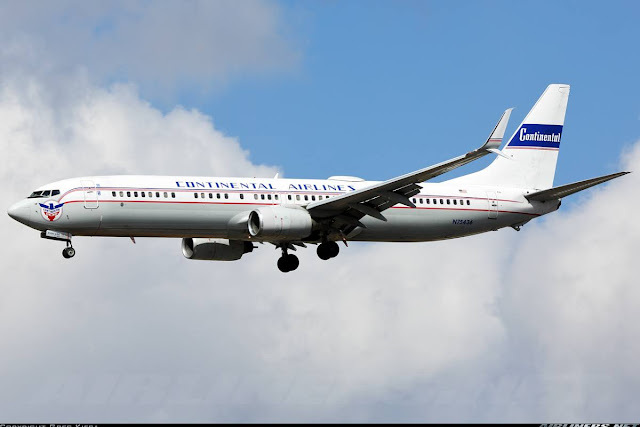 This aircraft also be in my mind as I was staring out of the window looking at the aircraft and my father back then lashed out at me in front of the public, it was embarrassing. 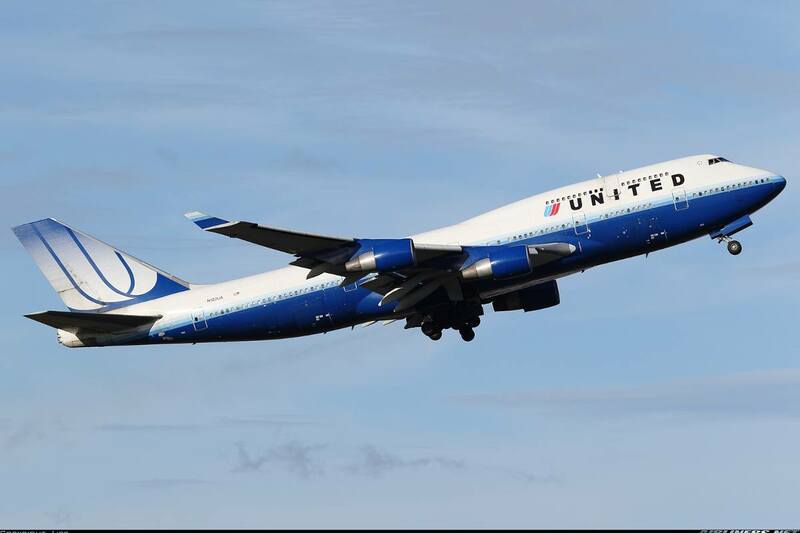 I saw a number of the standard livery, now thinking about, I wished I had the chance to get on one of these beauties. Currently livery of Hawaiian Airlines, beautiful isn't it? The likes of Pan Am and Braniff were gone when I was there, but was happy to see the likes of Northwest Airlines, National Airlines and TWA flying at that time. 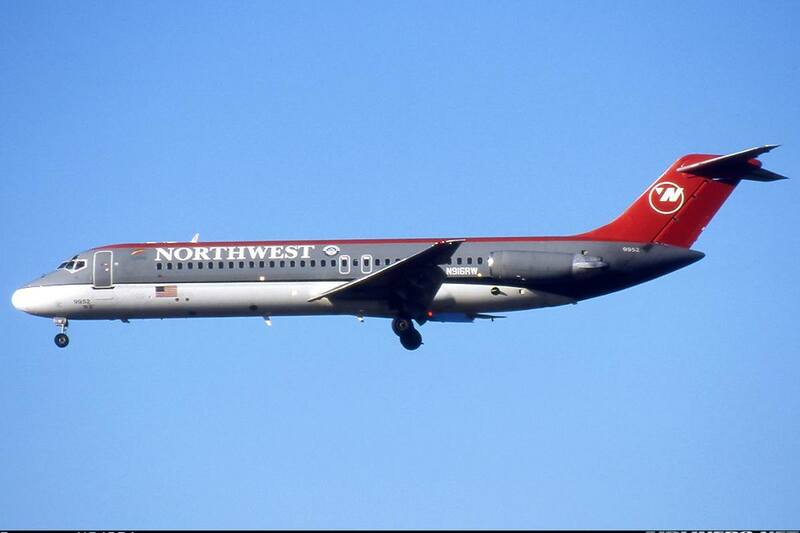 Northwest DC-9 in this beautiful classic livery. 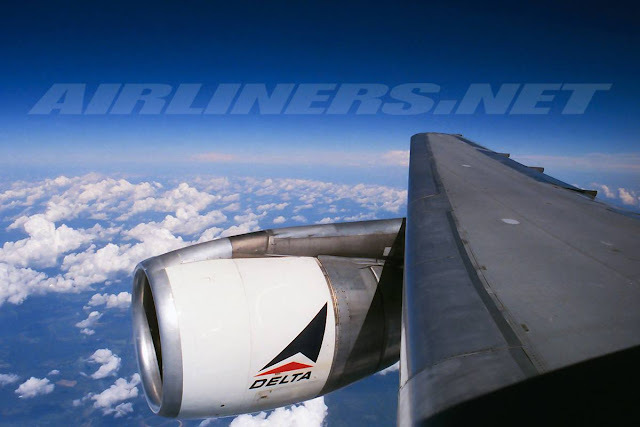 This airline has been taken over by Delta Airlines in 2009-2010 period. 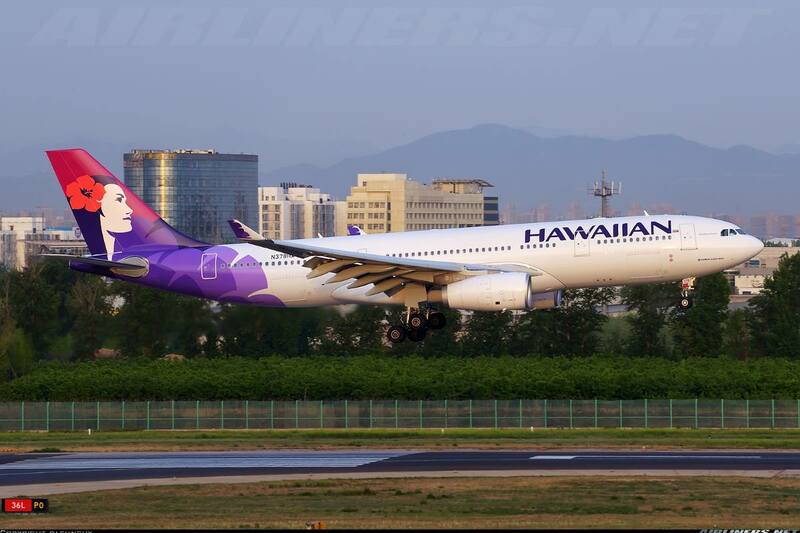 The newer livery of the airline's Airbus A330-300 is very attractive to me. National Airlines Boeing 757-200. 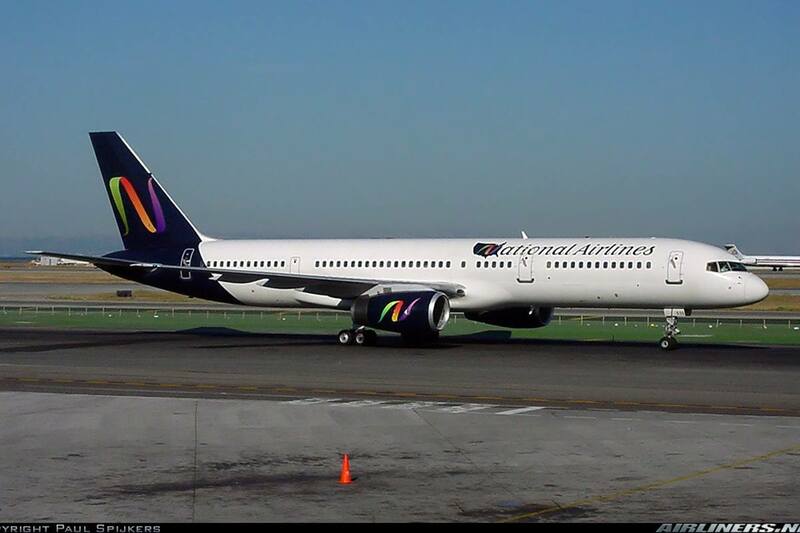 This airline went bankrupt unfortunately. TWA - one of my favourite liveries! 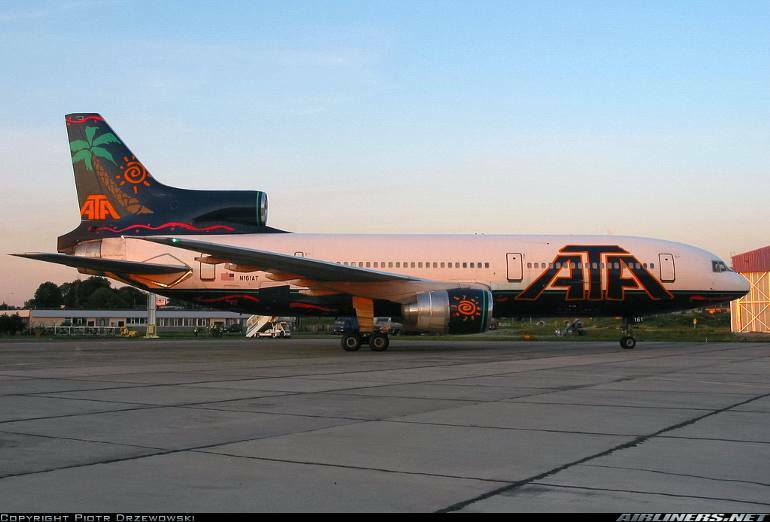 This airline was taken over by American Airlines in 2001. U.S Airways is now merged with American Airlines and the fleet will be repainted in American's new livery. 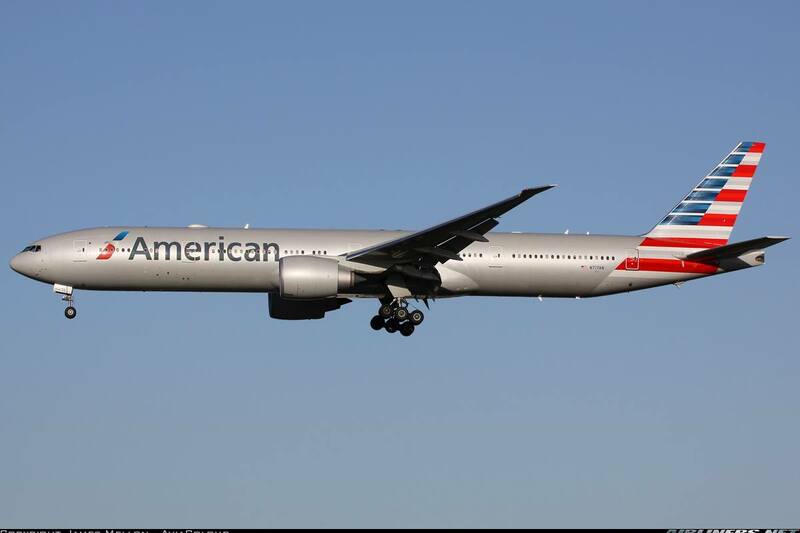 US Airways aircraft will be painted to this new American Airlines livery. American Airlines' Boeing 777-300ER is a beauty. 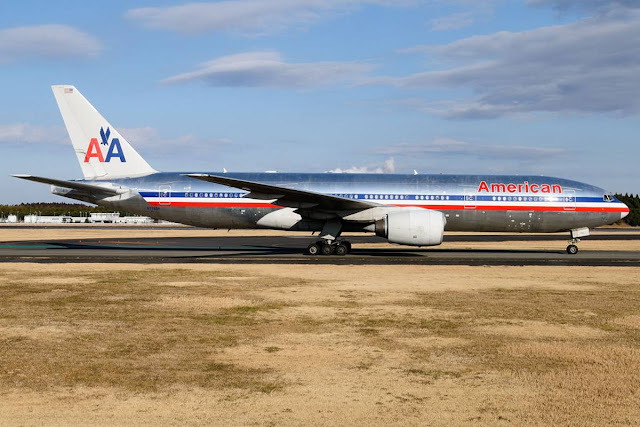 Let's not forget American Airlines' old livery on this Boeing 777-200ER. 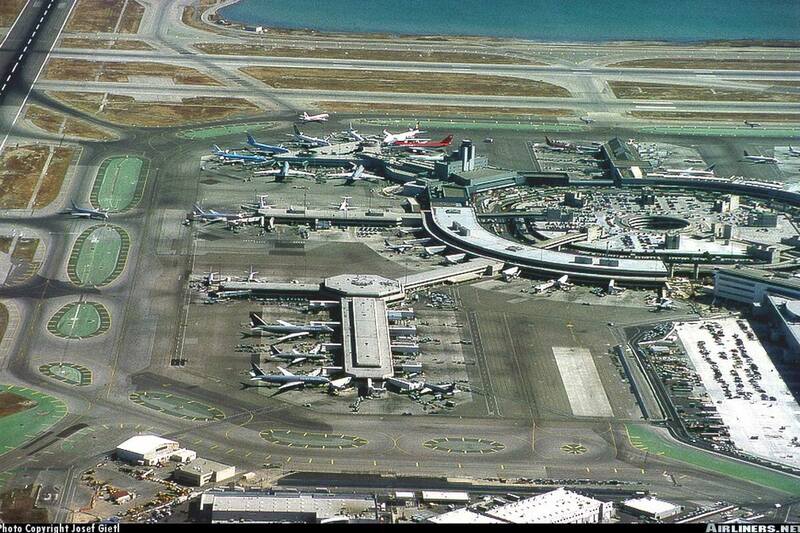 Recognize any of these liveries? Do they ring a bell to you? Aviation in U.S in the past is definitely more exciting than day. We had so many different airlines and aircraft types to enjoy. 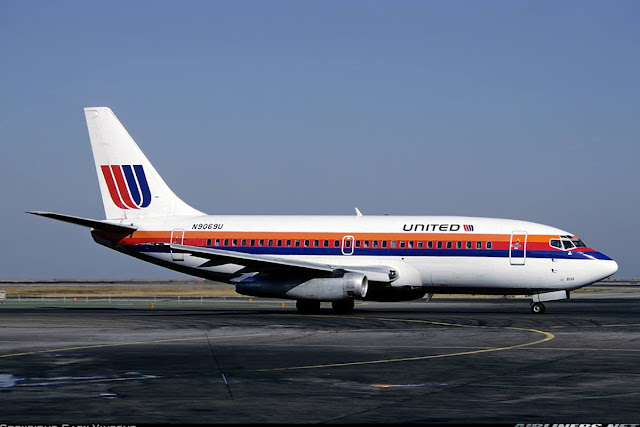 2-engine, 3-engine and 4-engine jets were seen almost everywhere but flying back then was more expensive since Low Cost Carriers didn't exist back then. The good old days of United Airlines in this livery, which is still my preference over today's and of course the good old Continental Airlines which merged with United Airlines in 2010. 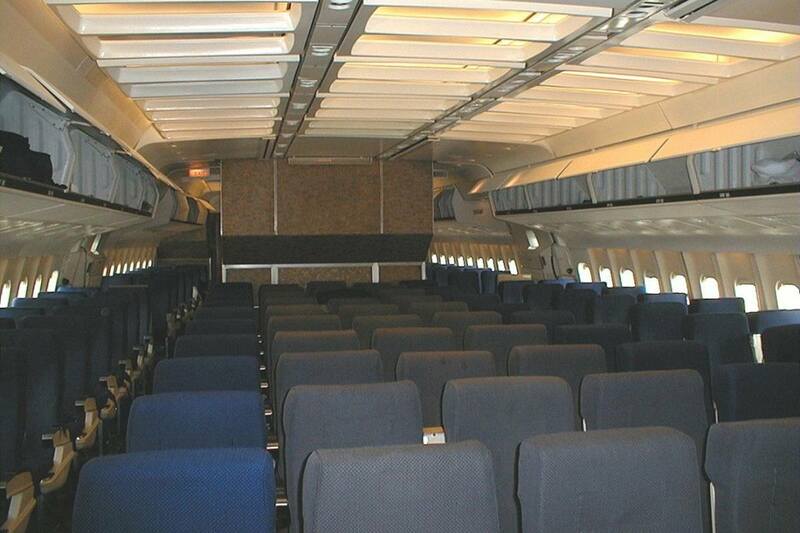 I wanted to fly on the airline's Boeing 737-200, but I got the -300 series instead. This is the -200 series. 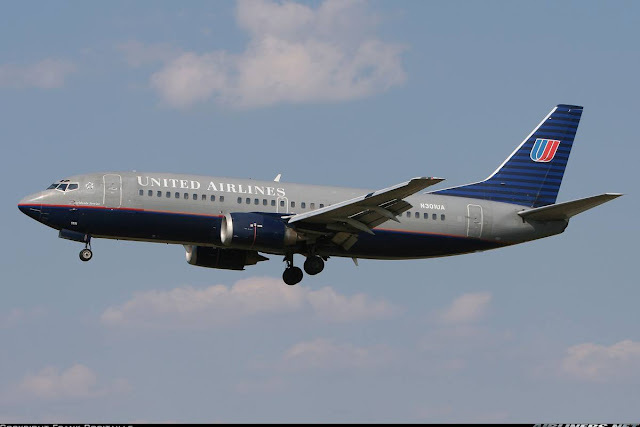 United Airline's Boeing 737-300 in the newer livery. 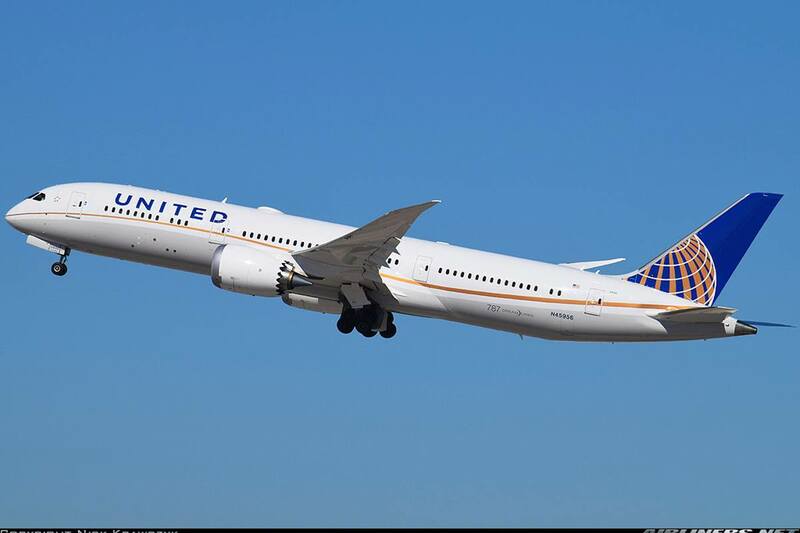 Can you spot the difference between both aircraft? Look at the tail and engines. 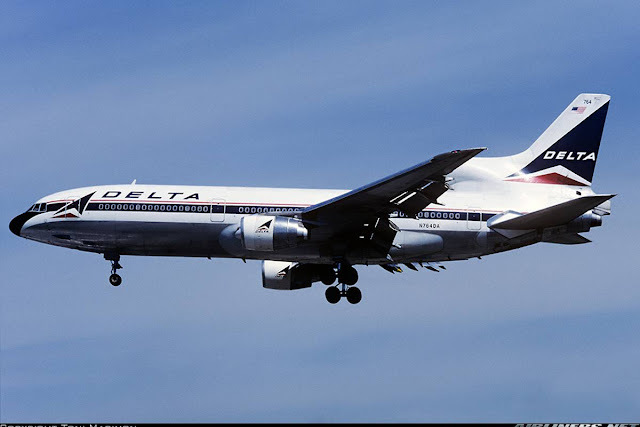 About Delta Airlines' livery, this one is my favourite. 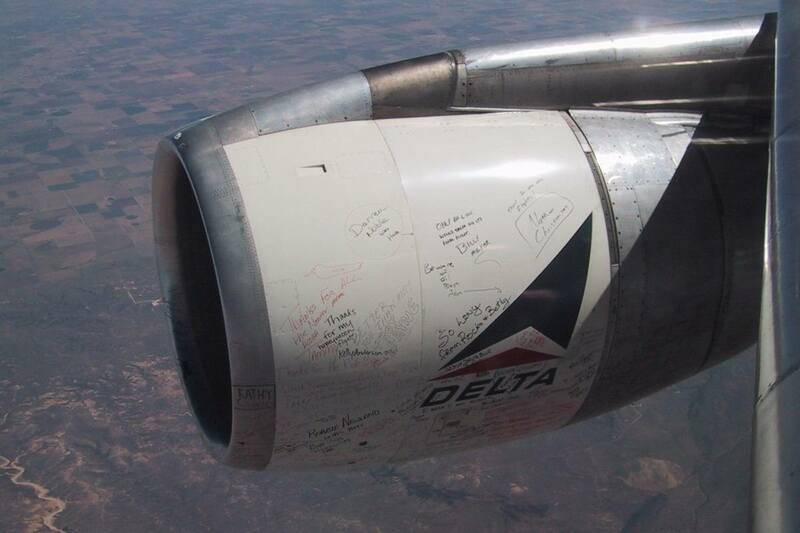 Spotted this on a Boeing 767-300ER. 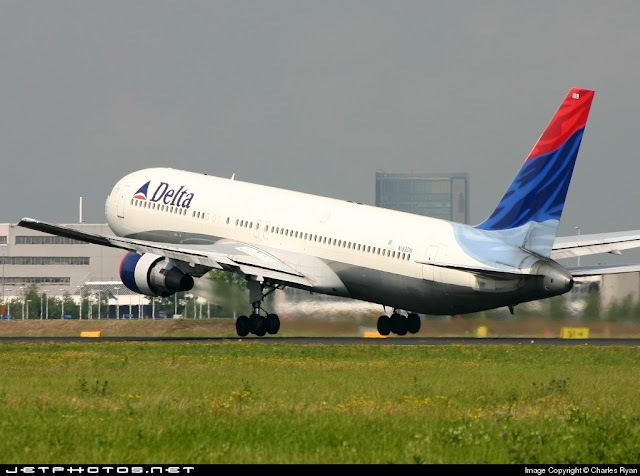 The current livery of Delta Airlines, doesn't look too bad on the Boeing 757-300. 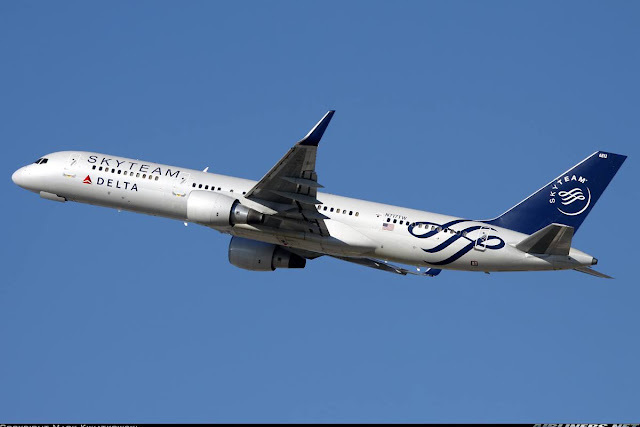 There are different series of this aircraft type. Here is the detailed specification of the 3 main types: -1, -200 and -500 series. Credit to wikipedia for this information. 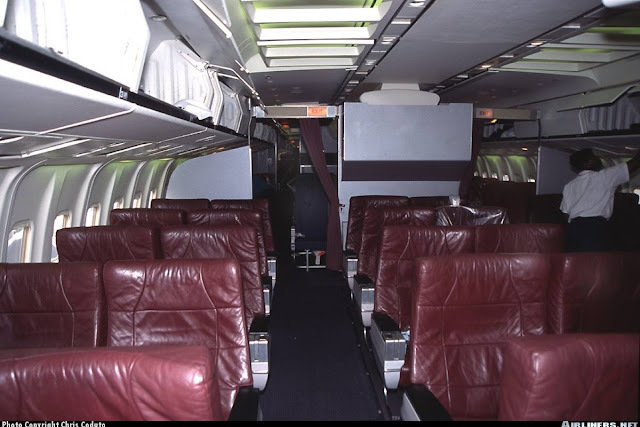 Seat is comfortable and as I was quite young at that time, legroom space was more than enough for me. There is audio entertainment for you to listen to which I didn't use. I had the window seat, while my mum was beside me. 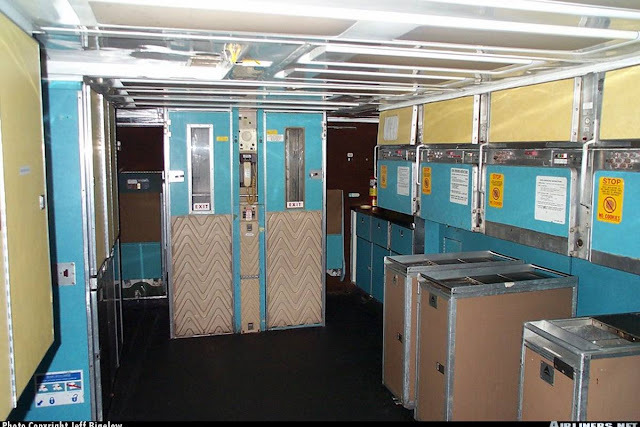 I remember how different the cabin interior was compared to Singapore Airlines', an airline that I flew very often when I as young. Back then, there wasn't In-flight Entertainment system like today and we had to rely on our own for that. I managed to catch a couple of hours of sleep on this 5 hours flight. I remembered it was fairly smooth for most part of it. The cabin crew were friendly and we were served a hot meal - generous portion of beef I think. If I only I have taken photos of my trips in the past! Flat bed seats were not available at that time, this looks more like today's Premium Economy class, right? 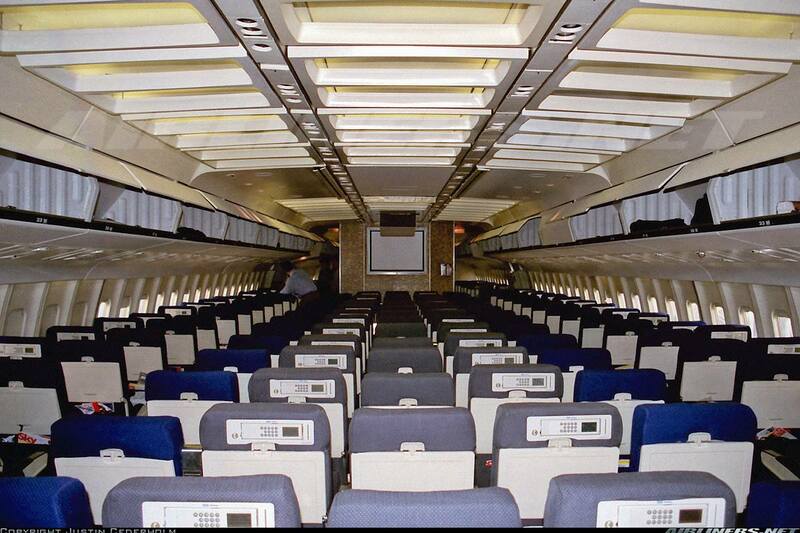 However, you are given a first class treatment which I think is probably the better in the past than today. 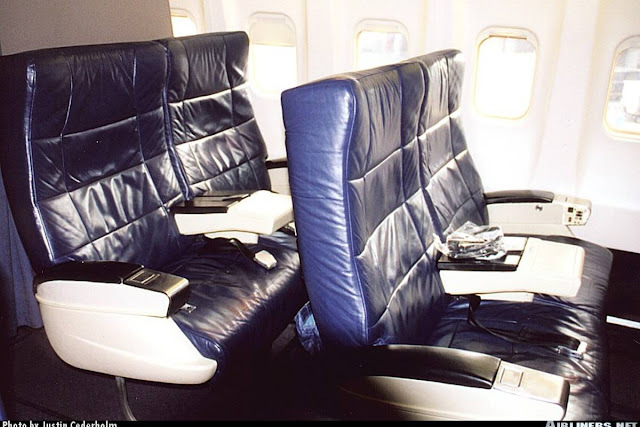 The leather seats do look comfortable to me. Travelling now and in the 1990s is definitely a different experience. 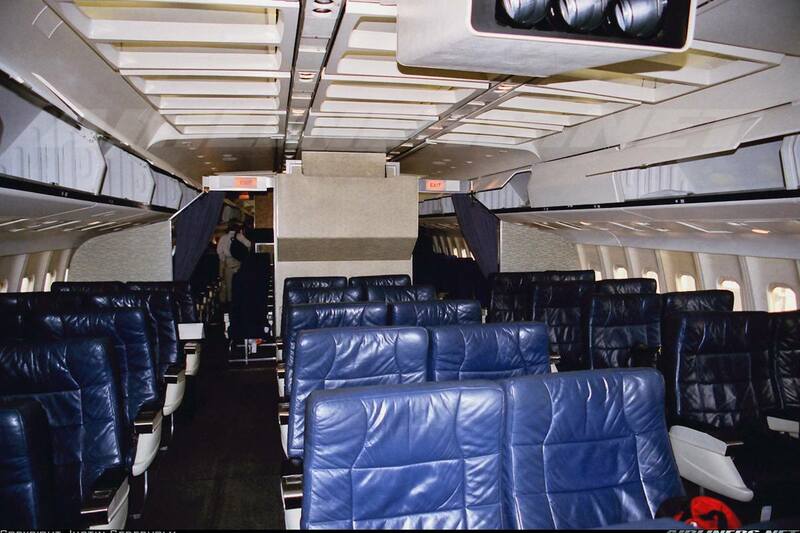 Air tickets back then are more expensive but probably more fun to fly on. Airlines were pretty generous with their seat pitch on the aircraft (Absence of IFE system helps a lot), generous meal portion and freebies especially for the small kids. 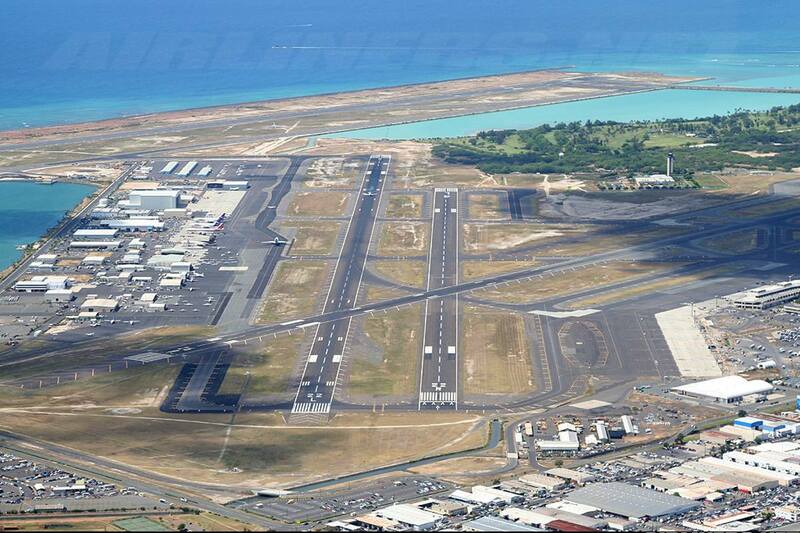 Once we touched down at Honolulu, we exited the aircraft and headed through security and out we go. It is the longest domestic flight for me till today. 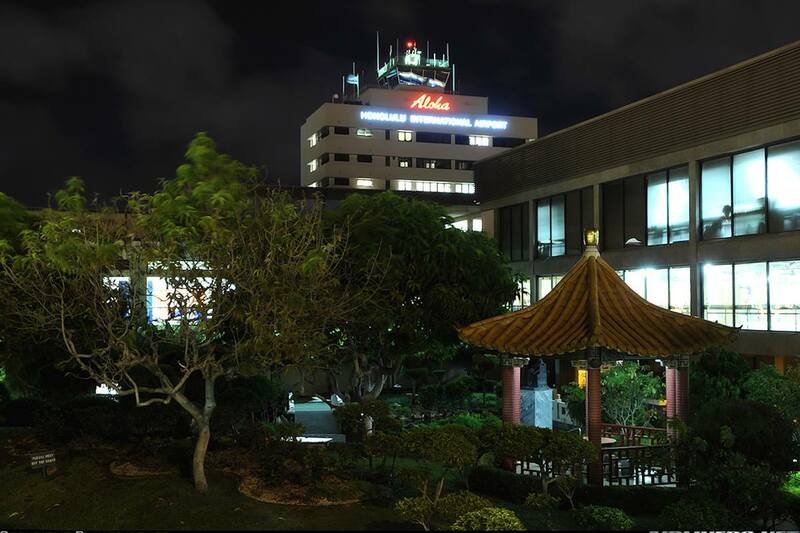 That is also my only visit to Honolulu, Hawaii so I need to make a trip back there in the near future. Honolulu Airport - I recognized this building. 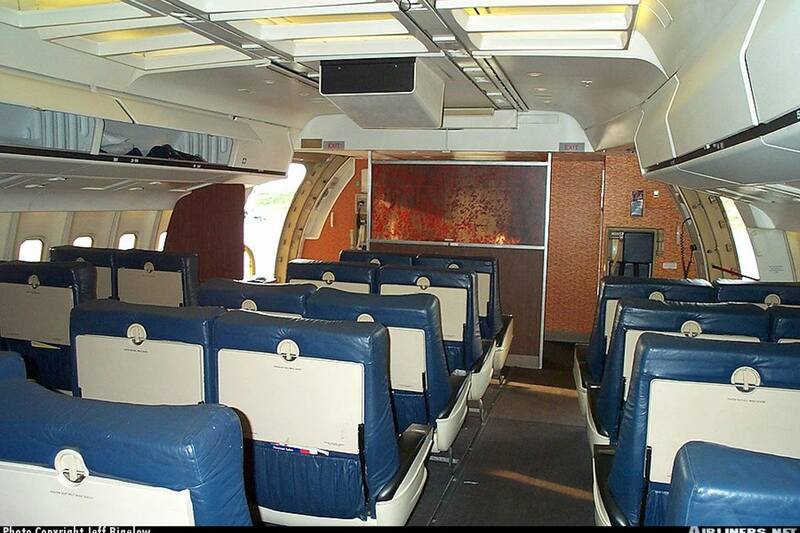 This is to be my one and only ride on the grand old lady, the Lockheed L1011. 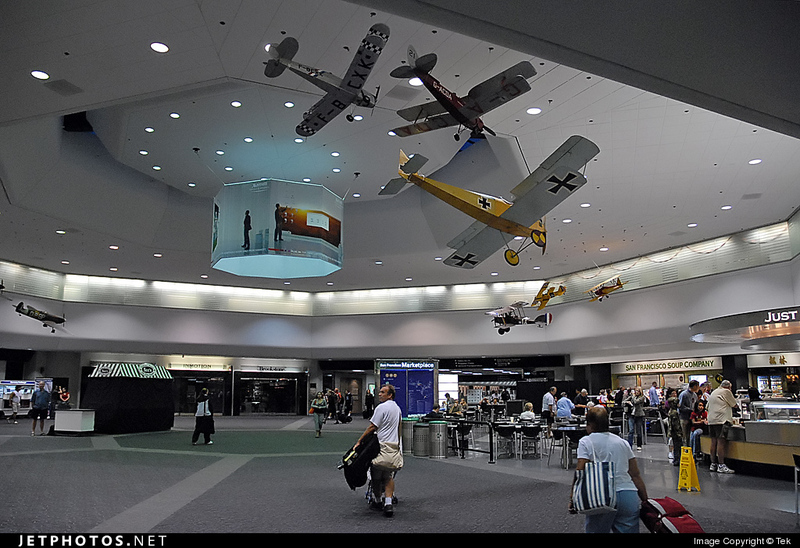 That's why I decided to create this trip report, for the non-aviation enthusiasts to know a bit more about the aviation in the past. 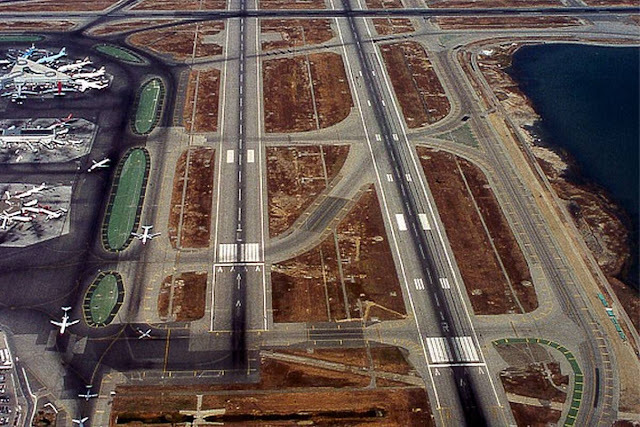 We used to have lots of 3-holers and 4-holers gracing in the sky, but sadly the number of types have swelled especially the 3-holers which in the near future is in danger of disappearing from our skies altogether. 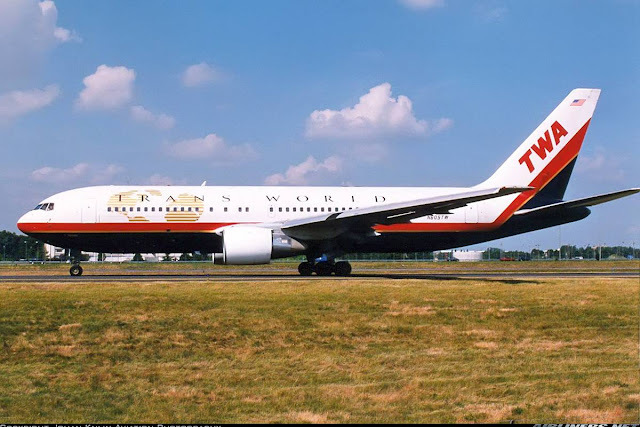 Currently, the freighters are flying the 3-holers like the DC-10, MD-10, MD-11 Cargo version and we have the TU-154 flying with some Russian Airlines but this type is disappearing fast and newer aircraft with lower operating cost will take over these classic jets. I am one of the fortunate to be able to fly to the U.S and joyride some classic birds such as this one, Delta Airlines' Boeing 727, 757 and United's Boeing 737-300. 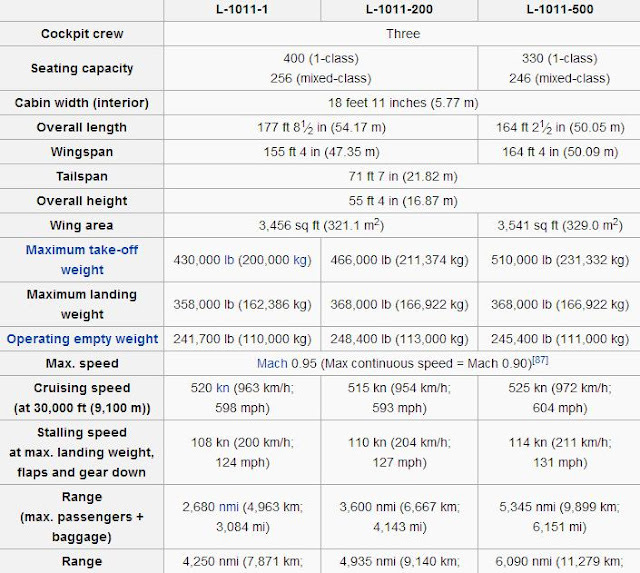 Hope you find this brief report useful and yes, I am a fan of the Lockheed Tristar L1011. 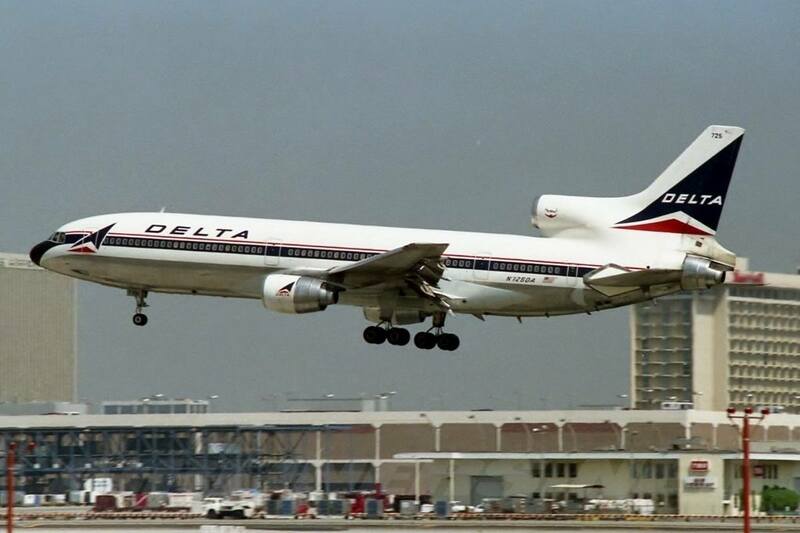 Sadly this aircraft is no longer flying for any scheduled airlines, so are the DC-10 and MD-11s, so if you get to fly on a soon-to-retired aircraft, go for it before they disappear from our skies altogether. My biggest regret so far is not catching Qantas' Boeing 747SP.